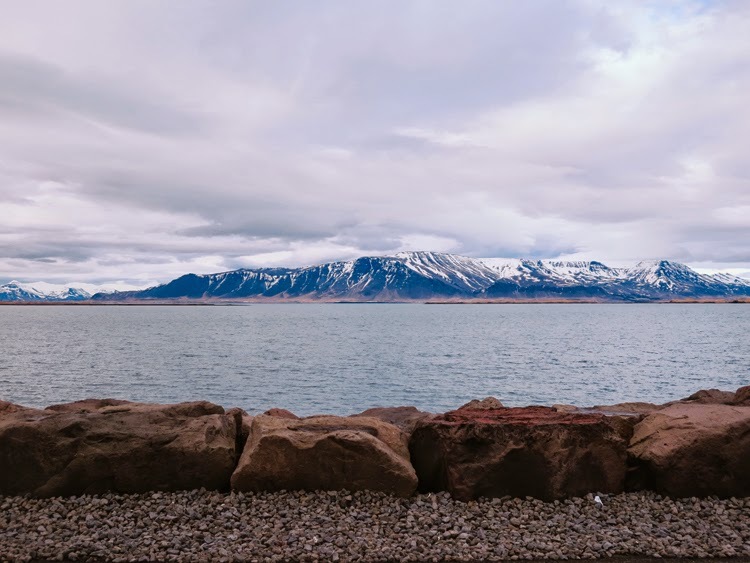 In a little over a weekend I fell in love with one of the most beautiful cities I've ever set foot on. 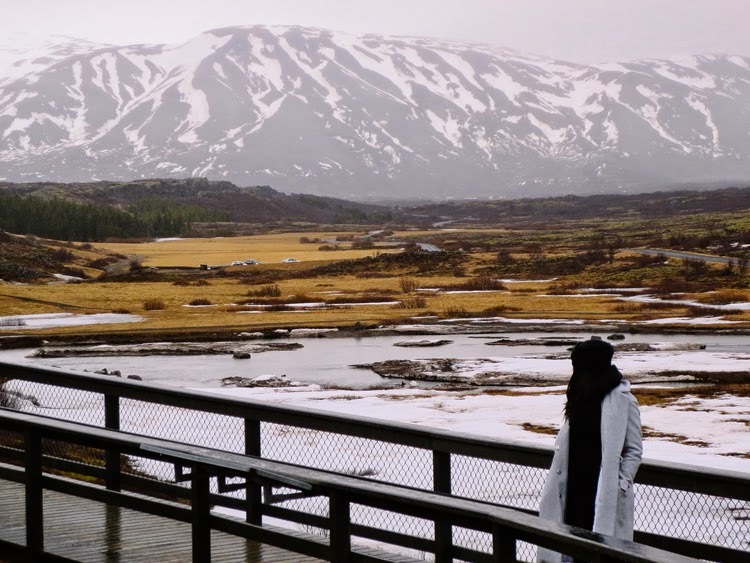 I only have great things to say about this European country that is so often overlooked by many, myself included. 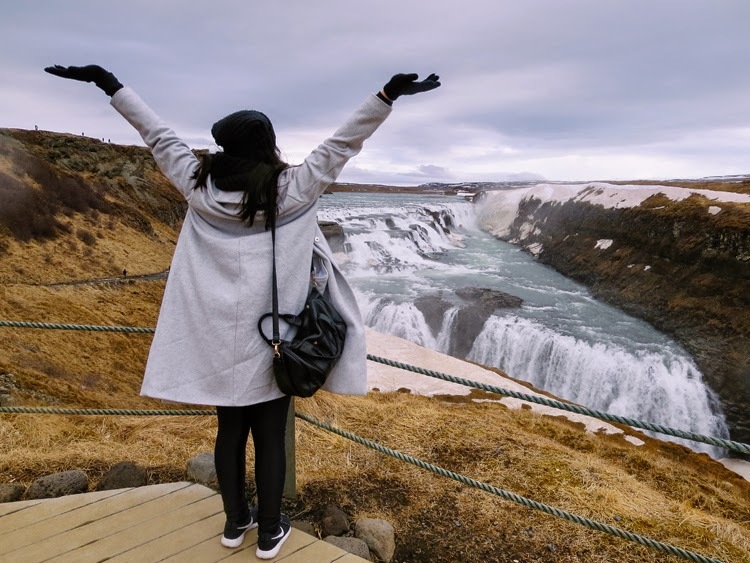 But after meeting the friendliest of locals to breathing in the freshest of air to setting eyes on the most unreal scenery, Iceland is truly a dream! 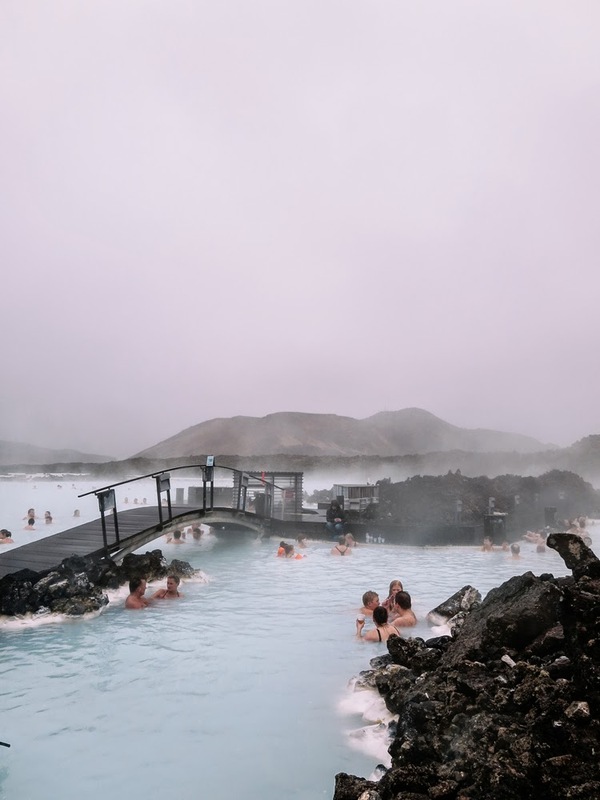 But nothing I can ever say and not even any of these pictures will suffice to truly express how alive this country has the ability to make you feel. 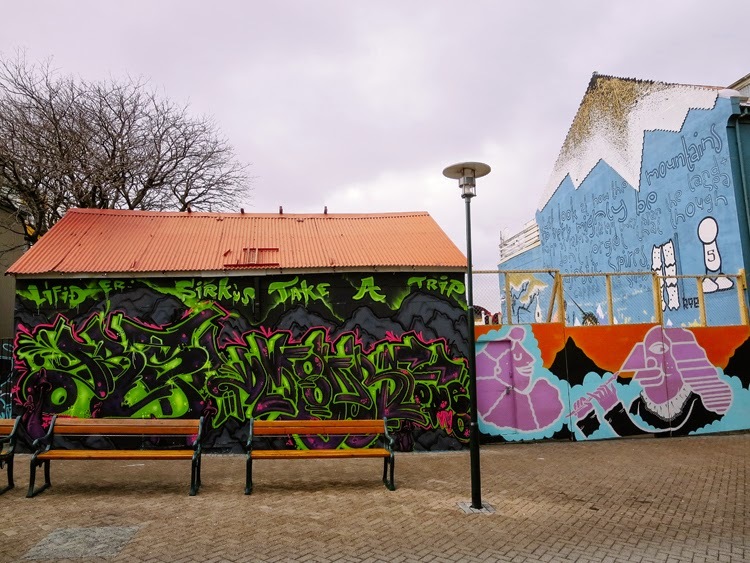 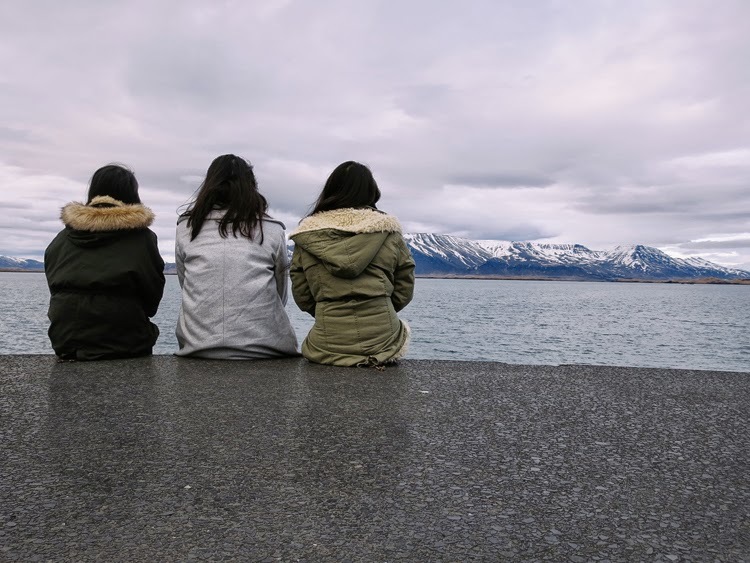 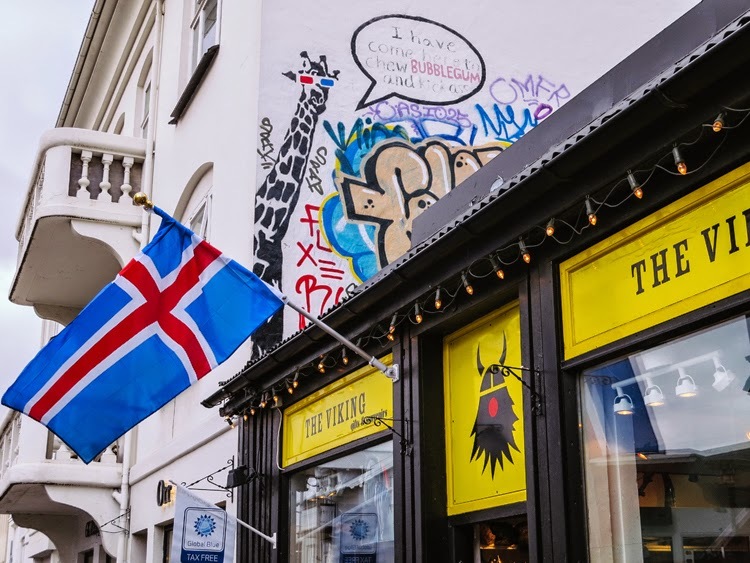 The city of Reykjavik is a cozy little town which is the center of it all. 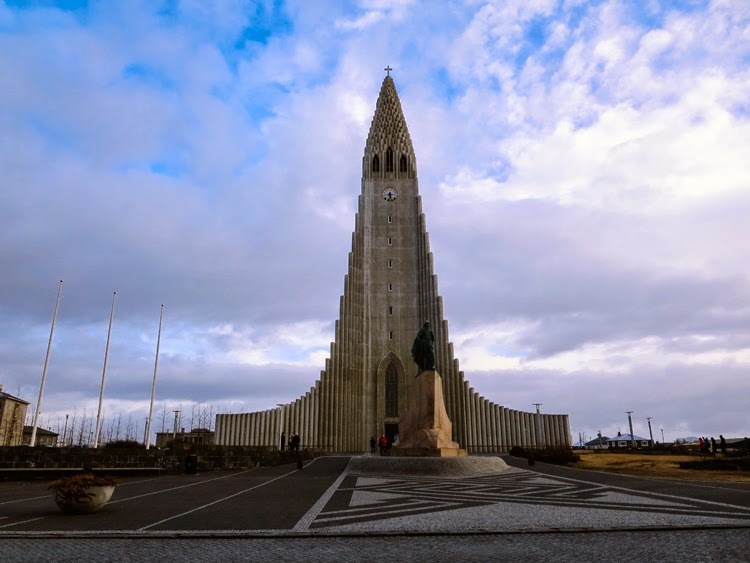 Upon our arrival, we took it easy and explored the shops and checked out the church that sits atop a hill known as the Hallgrímskirkja. 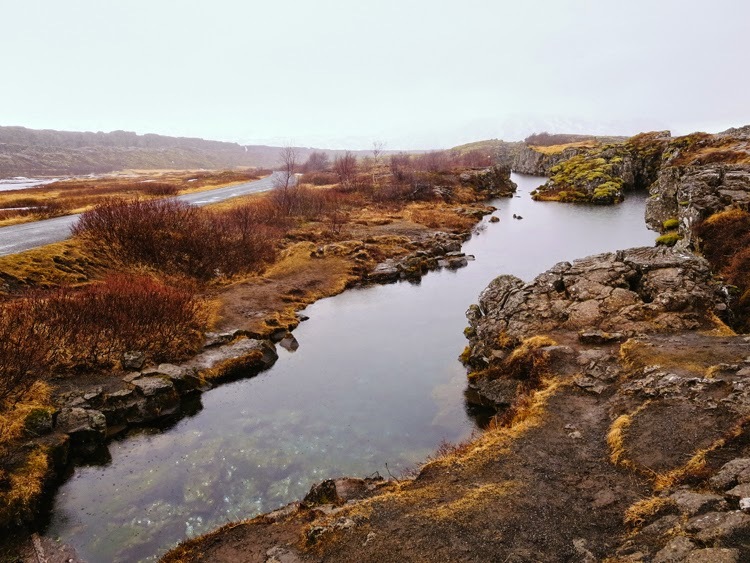 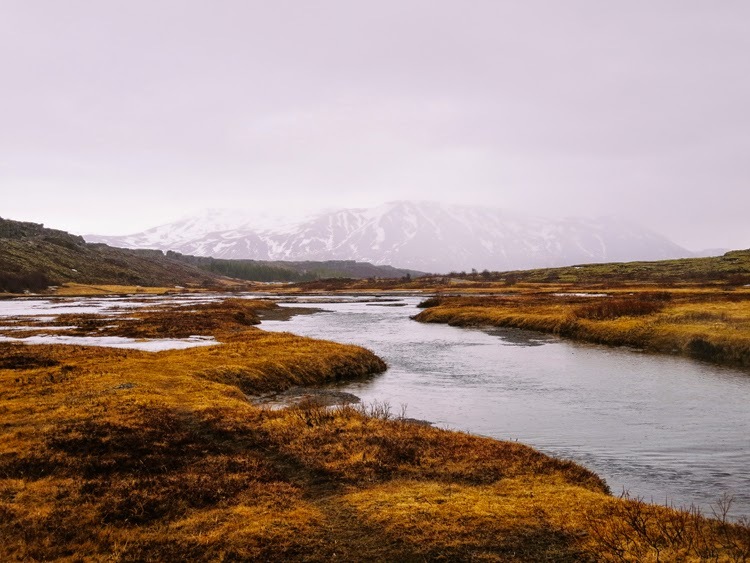 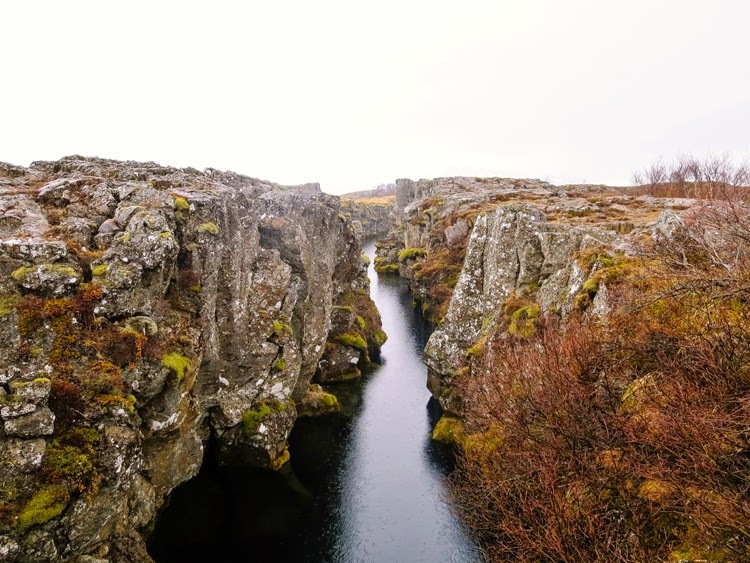 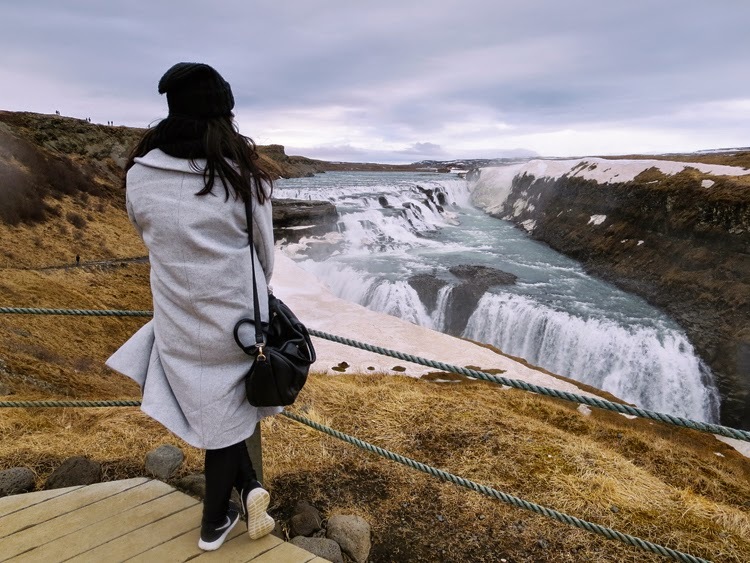 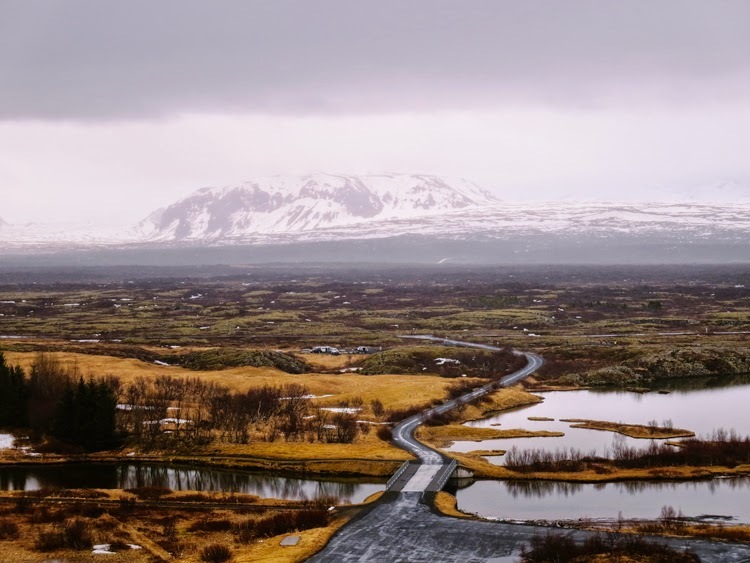 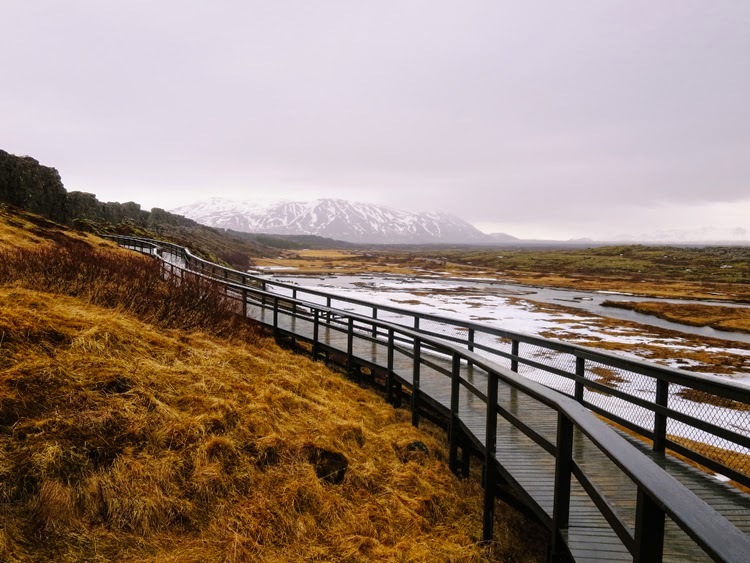 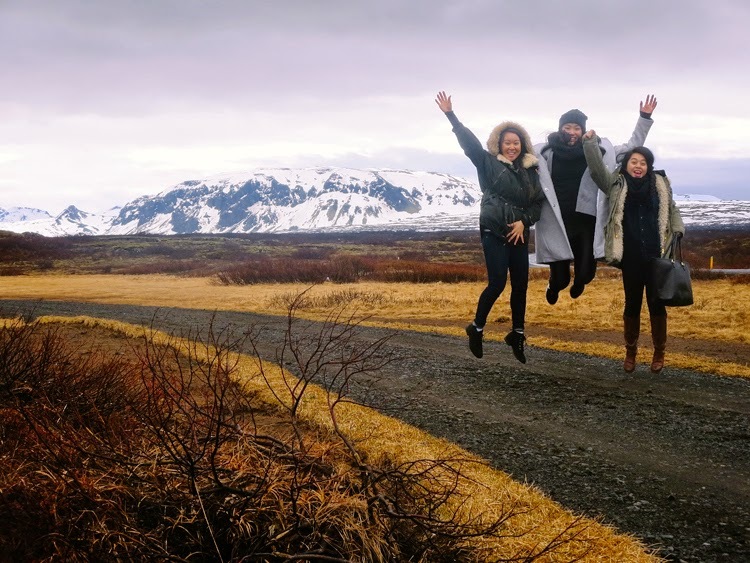 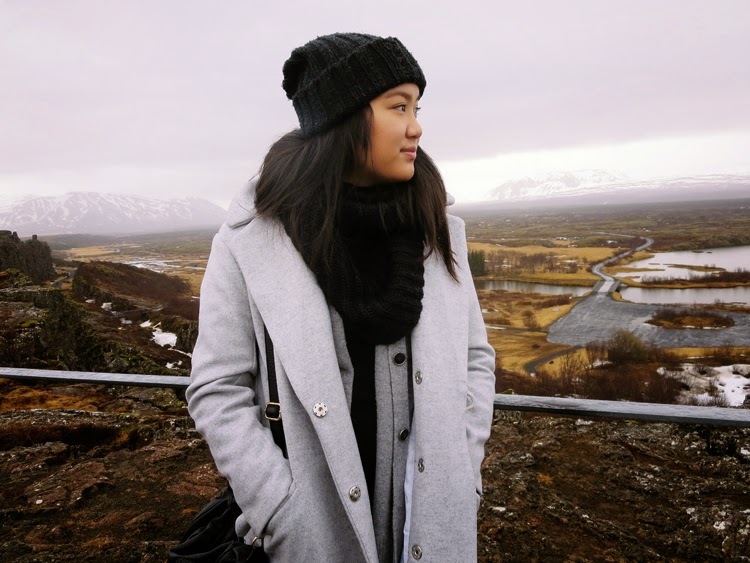 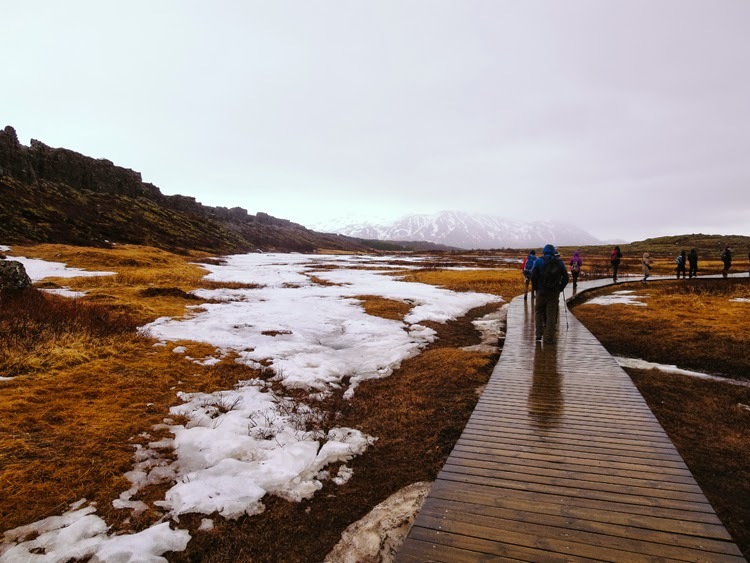 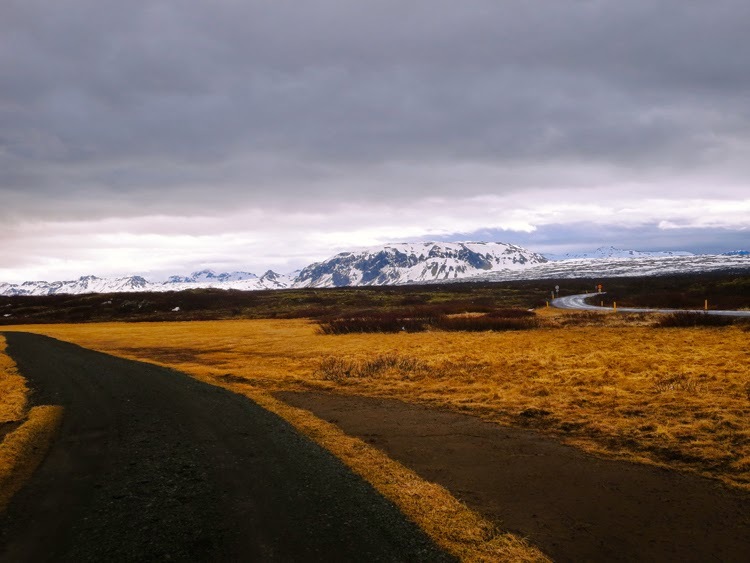 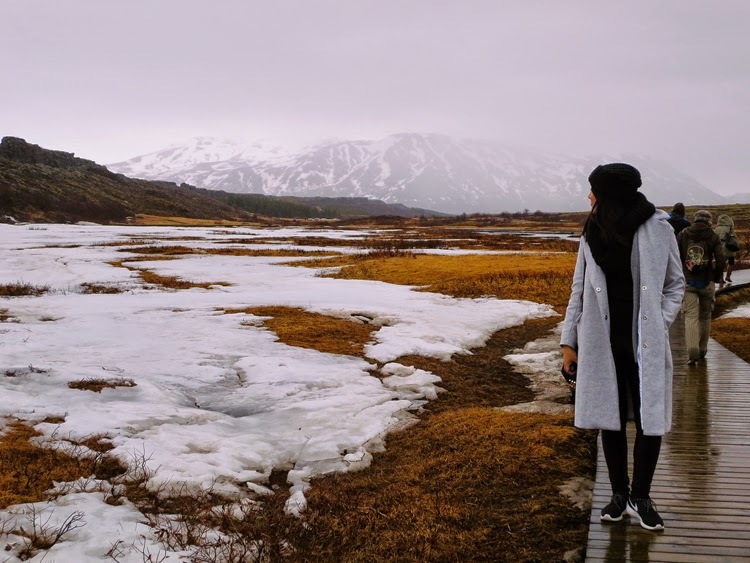 The next day we took the Golden Circle tour which takes you around the most stunning sights of Iceland including Þingvellir National Park- an area where you follow the path of Vikings and see the American and Eurasian tectonic plates. 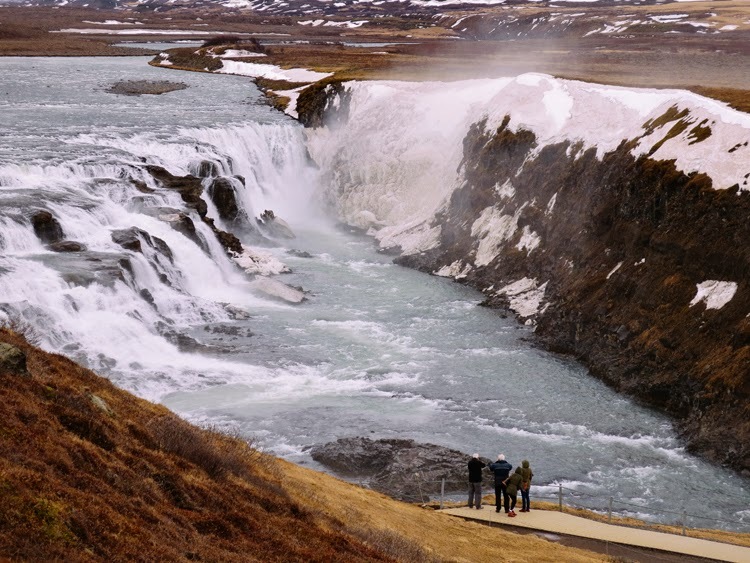 The next stop was the Gullfoss Waterfall also known as the Golden Waterfall- it is simply breathtaking. 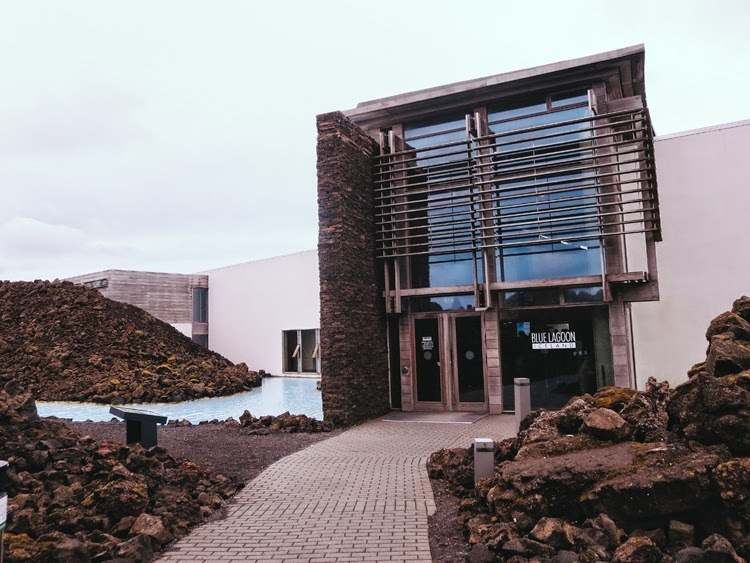 The tour also brought us to a geysir geothermal area of the Strokkur, a church, and the Friðheimar greenhouse cultivation center. 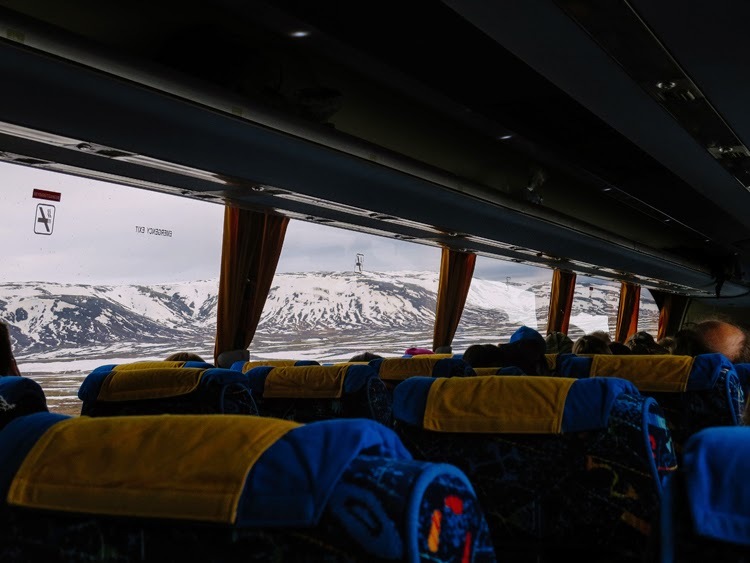 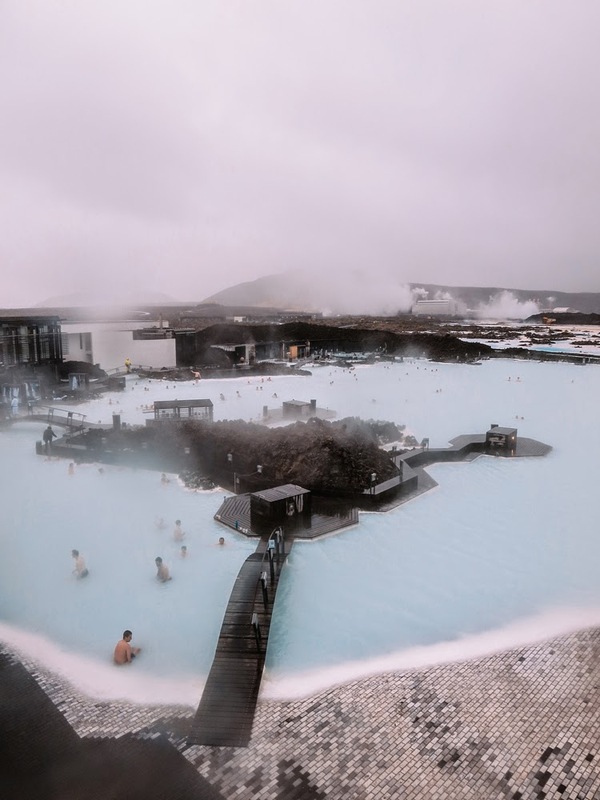 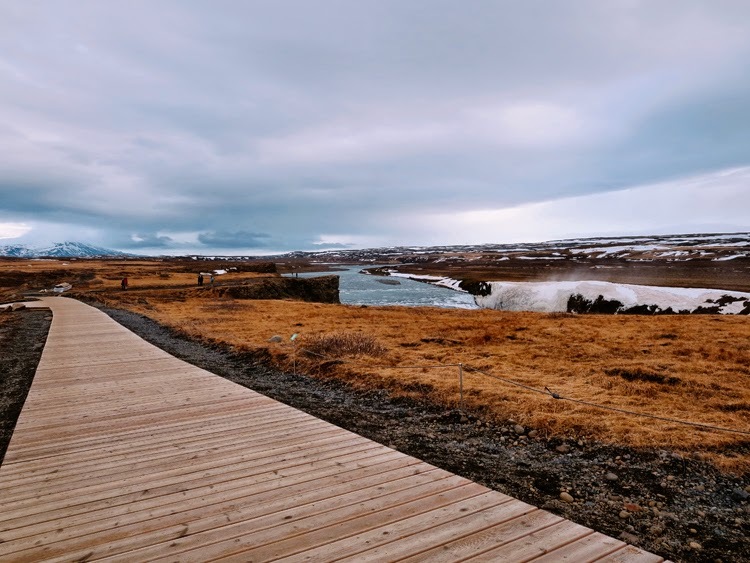 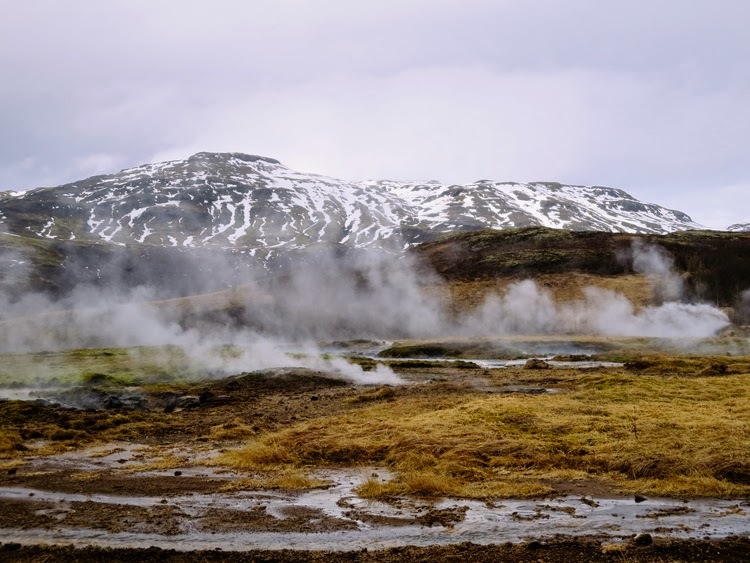 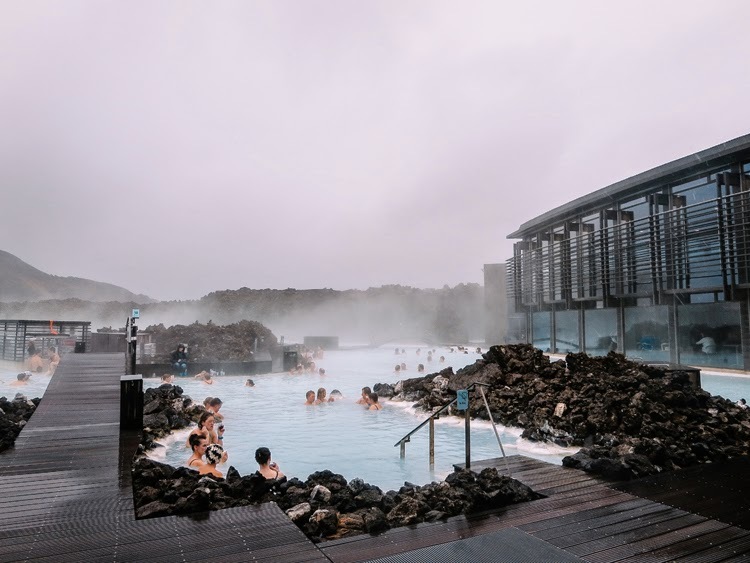 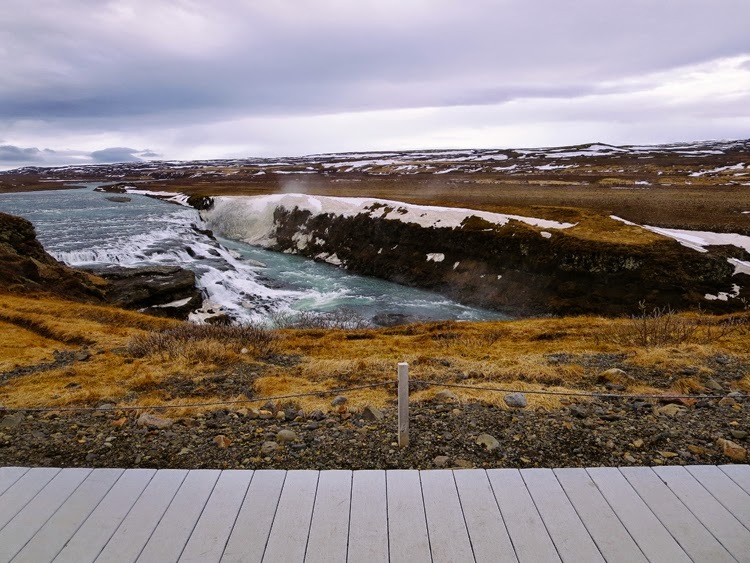 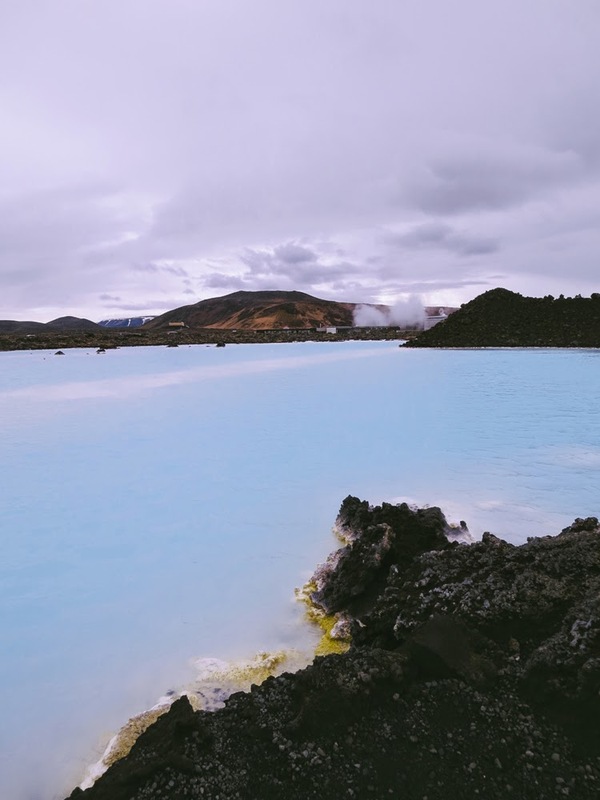 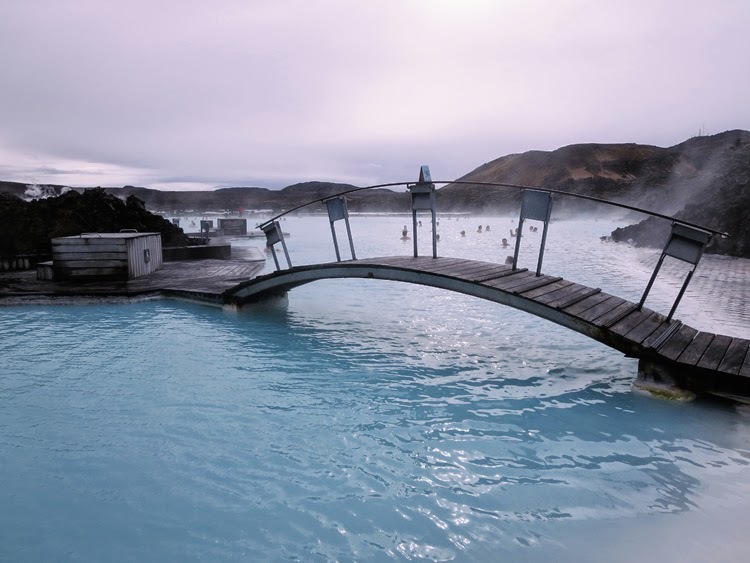 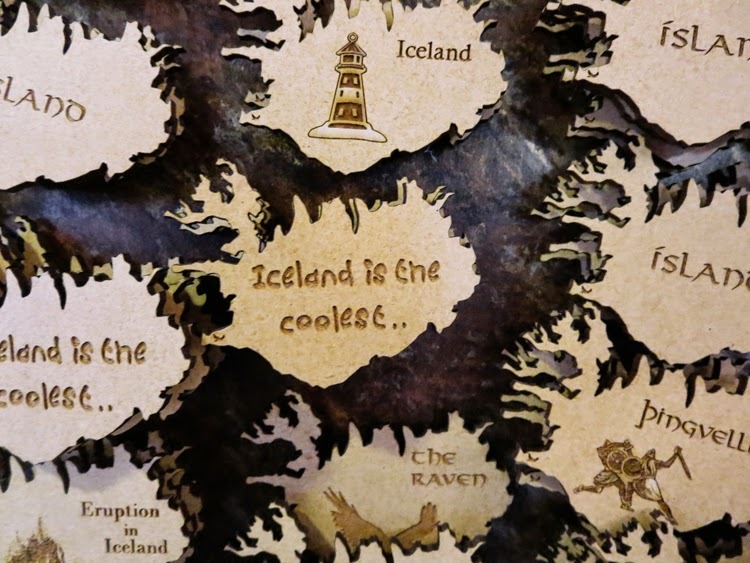 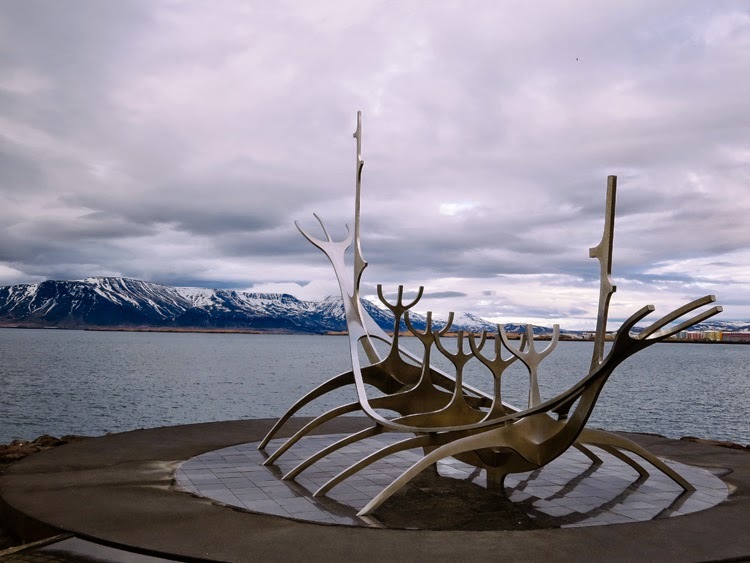 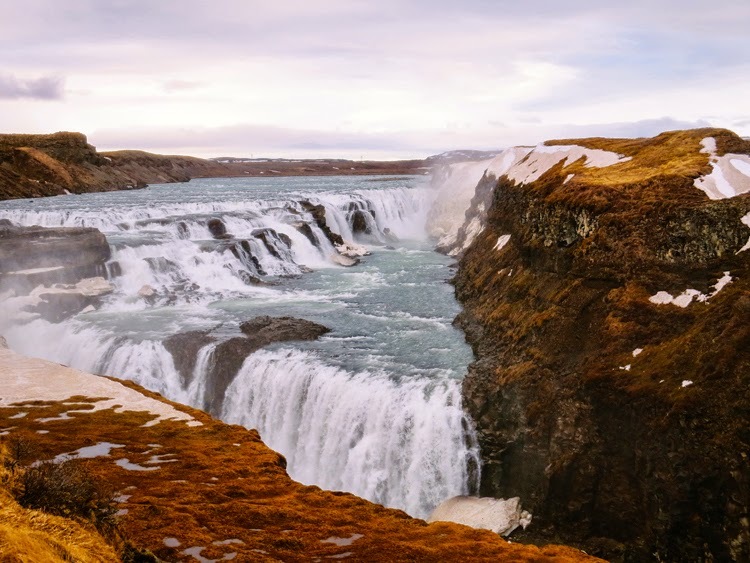 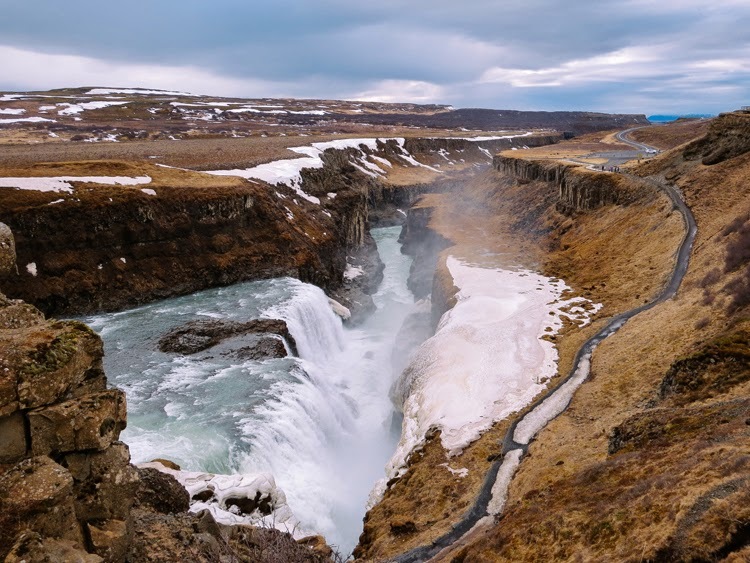 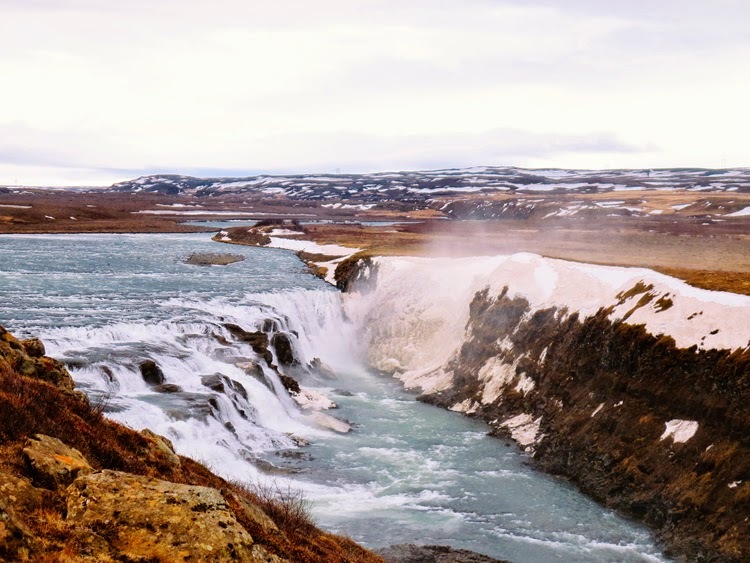 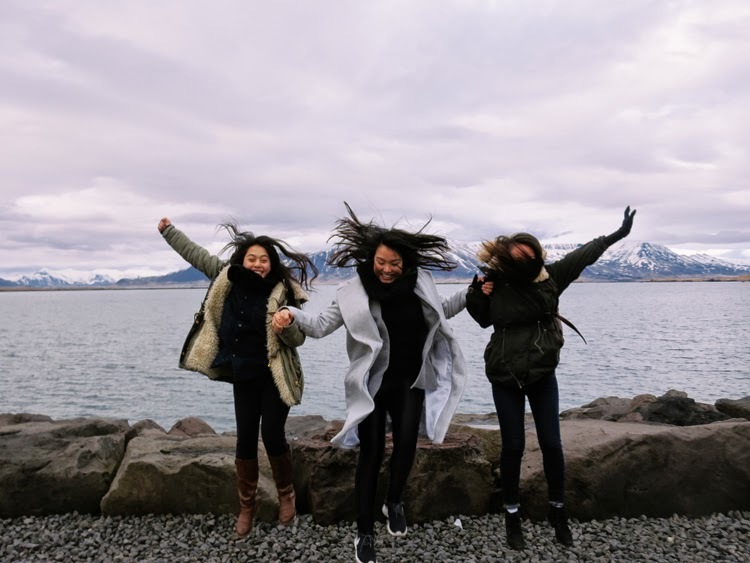 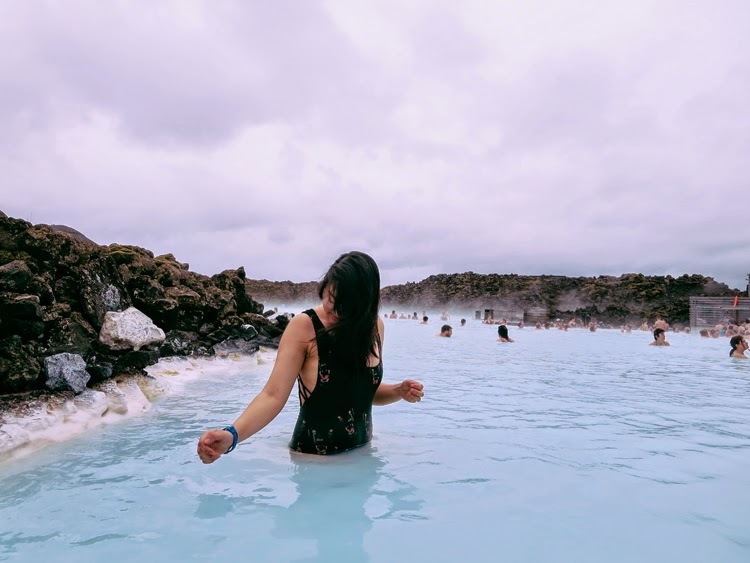 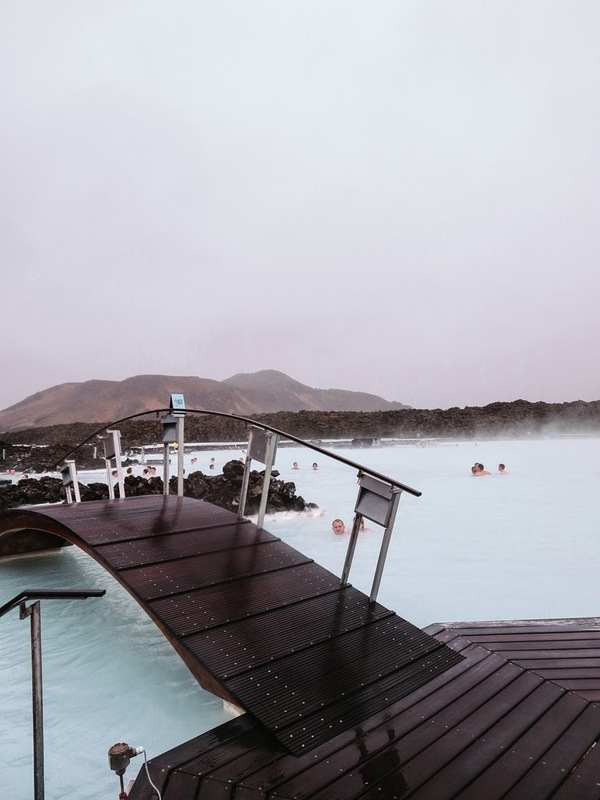 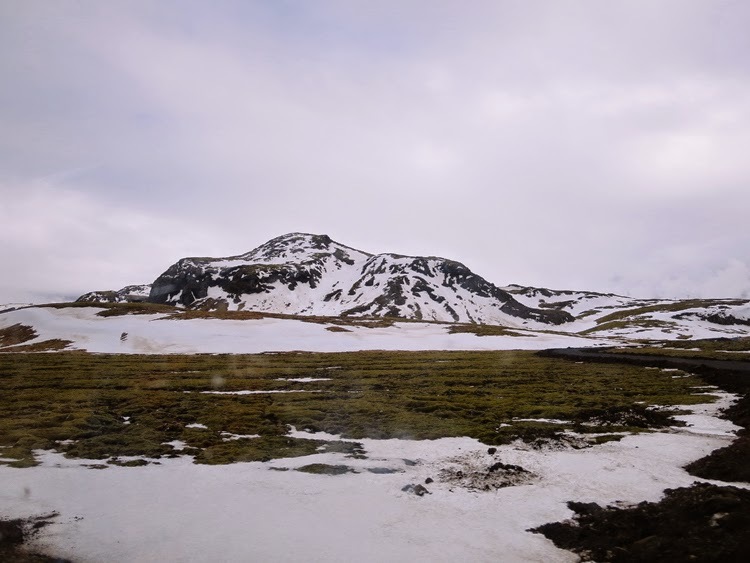 I'd say taking this tour is a must as not only do you get to see all these places but the guide does a really good job of immersing you into the fascinating culture of the Icelandic. 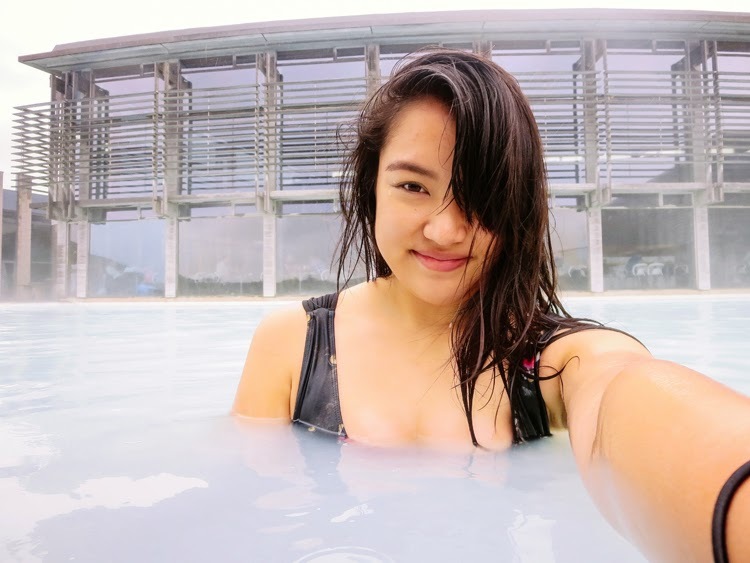 Our last full day was spent at one of National Geographic's Top 25 Wonders of the World, the Blue Lagoon. 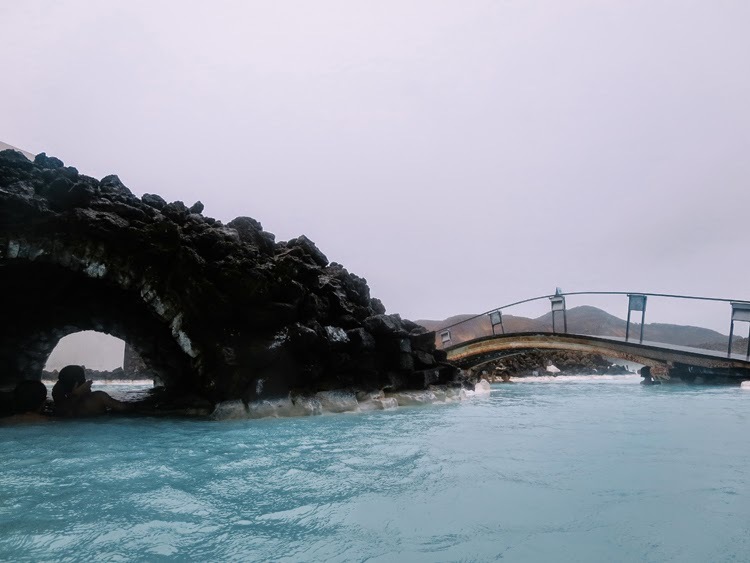 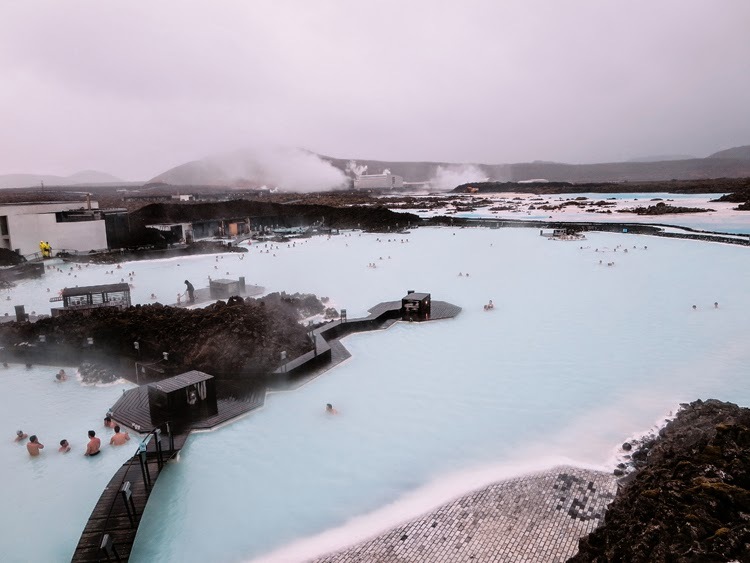 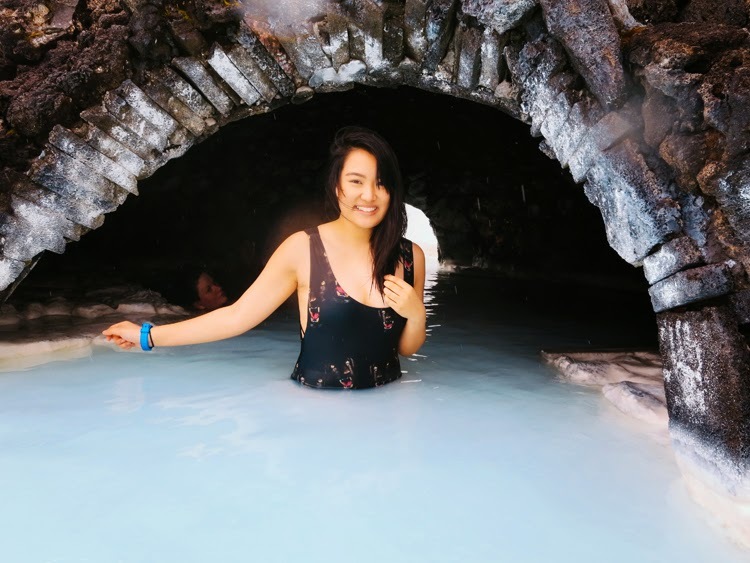 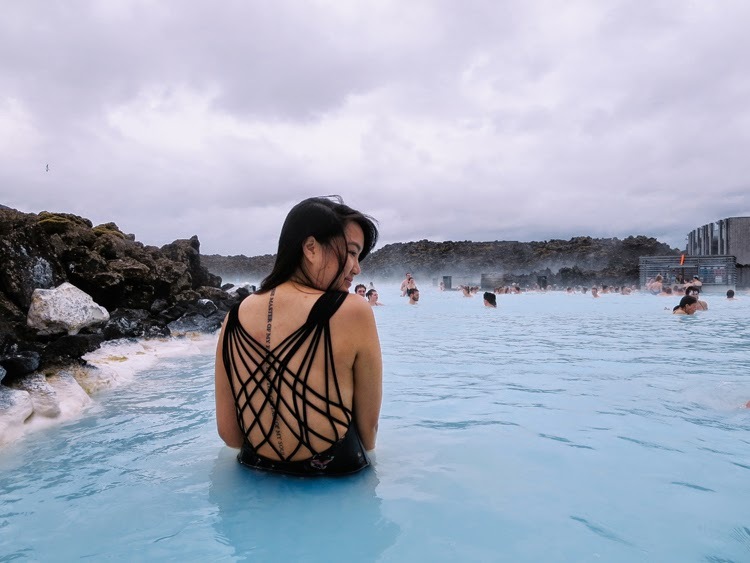 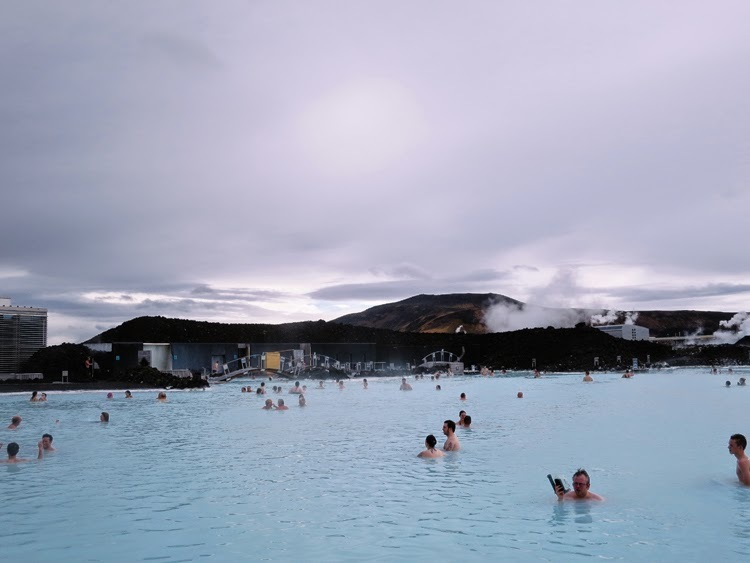 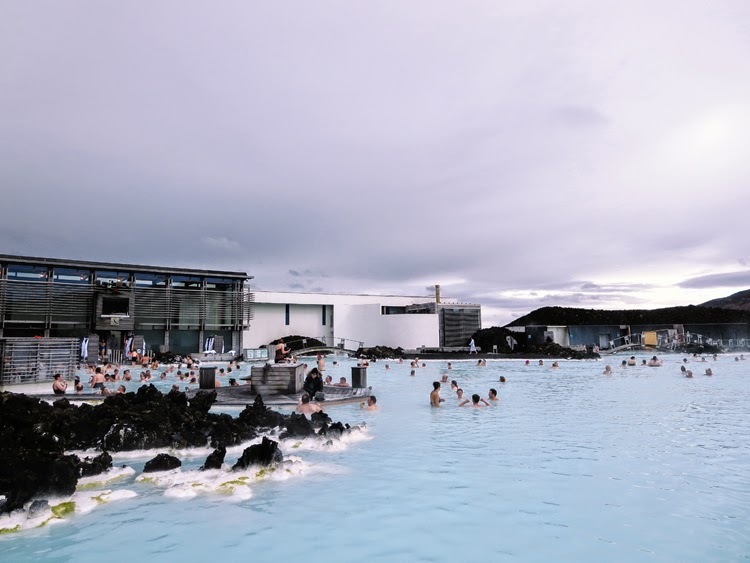 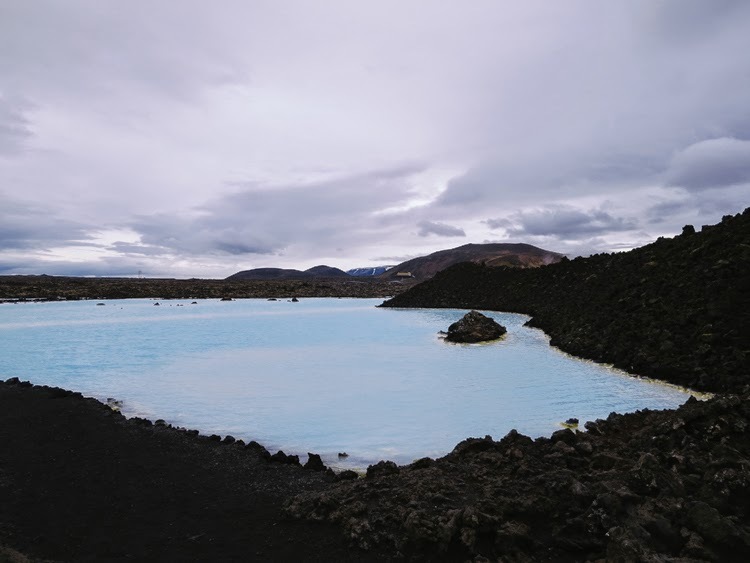 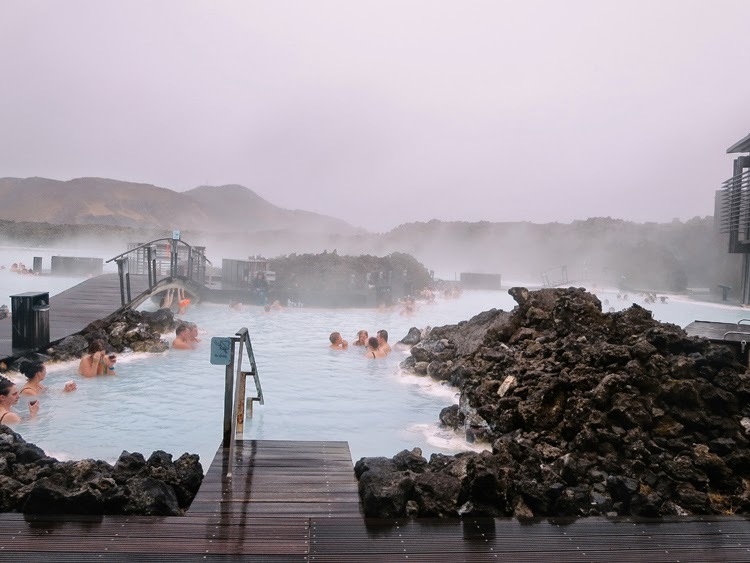 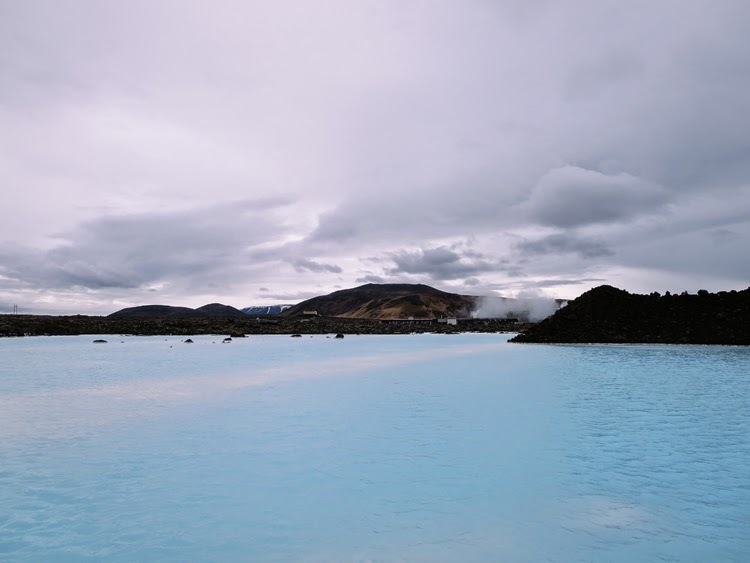 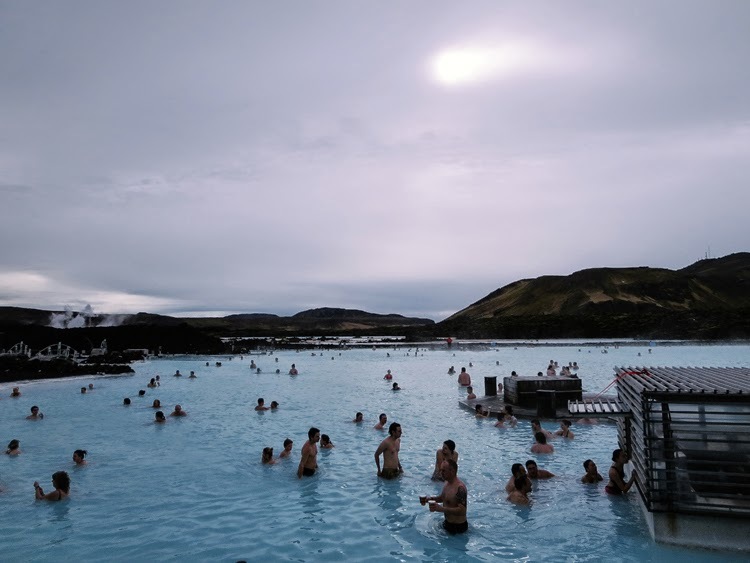 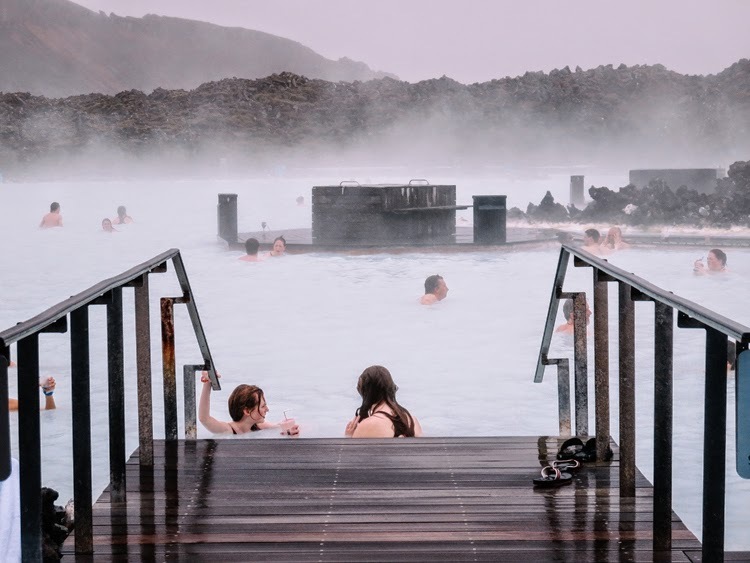 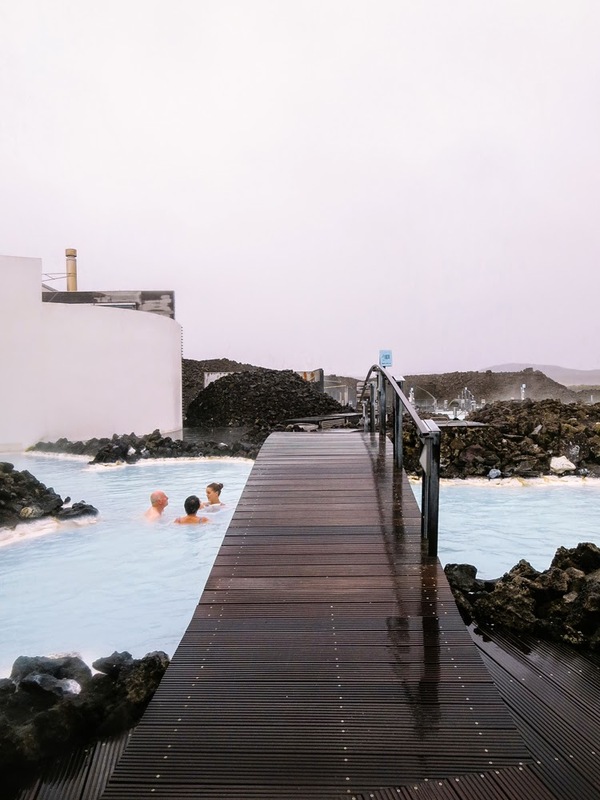 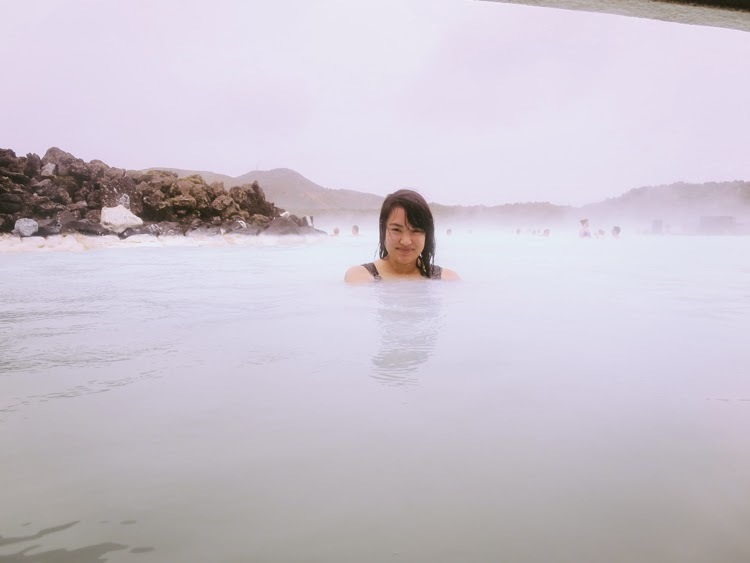 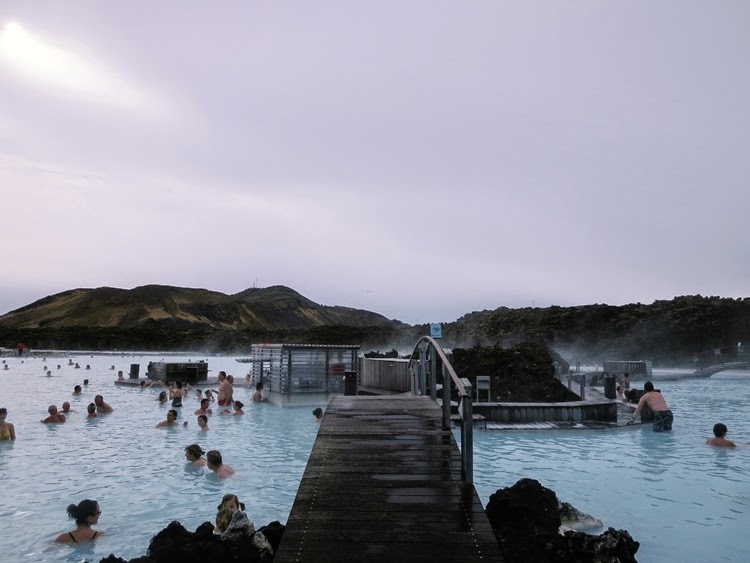 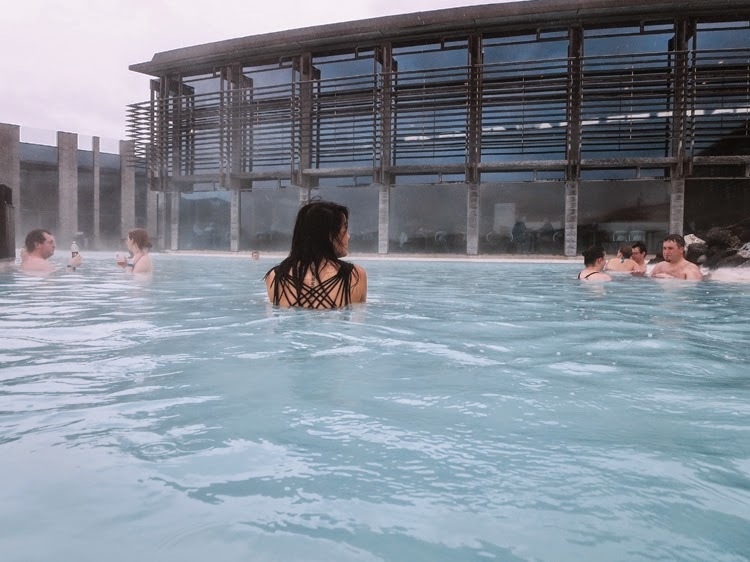 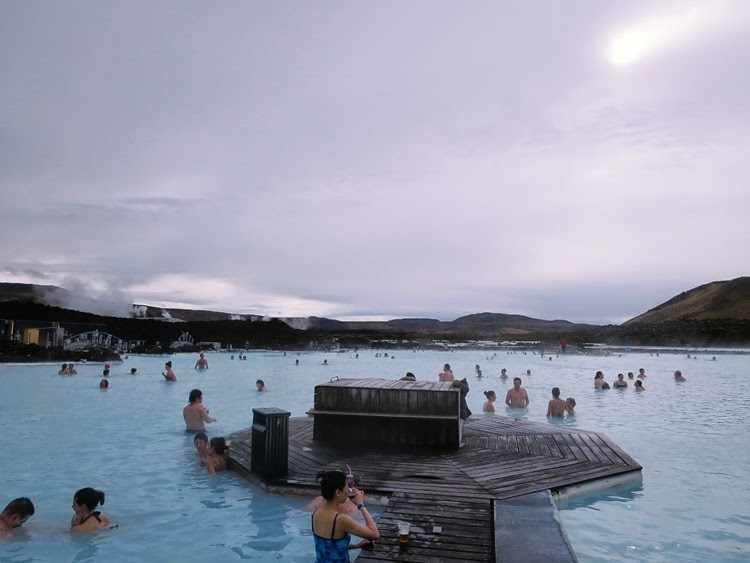 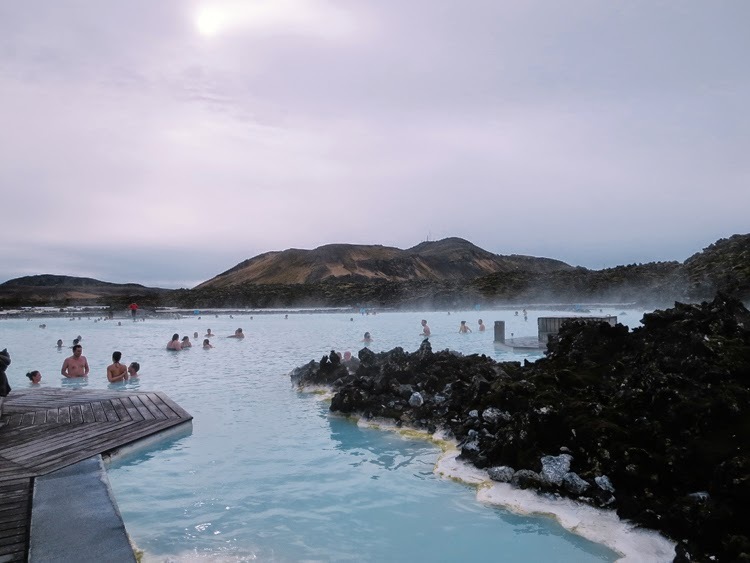 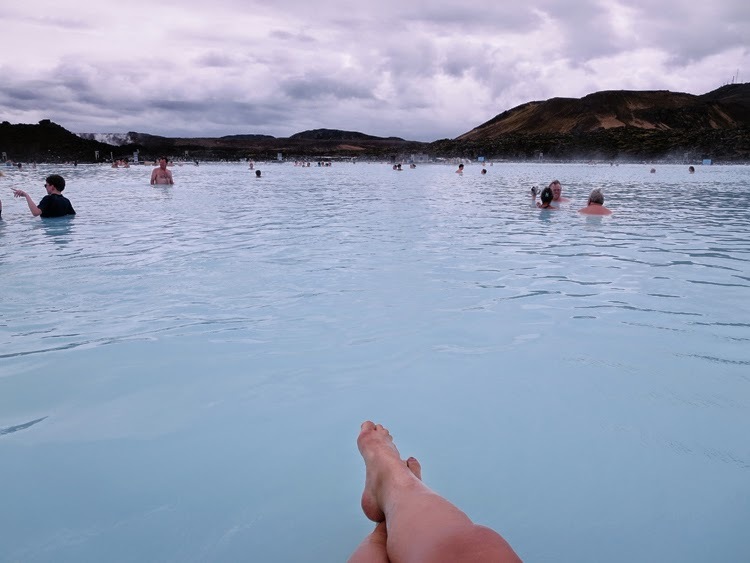 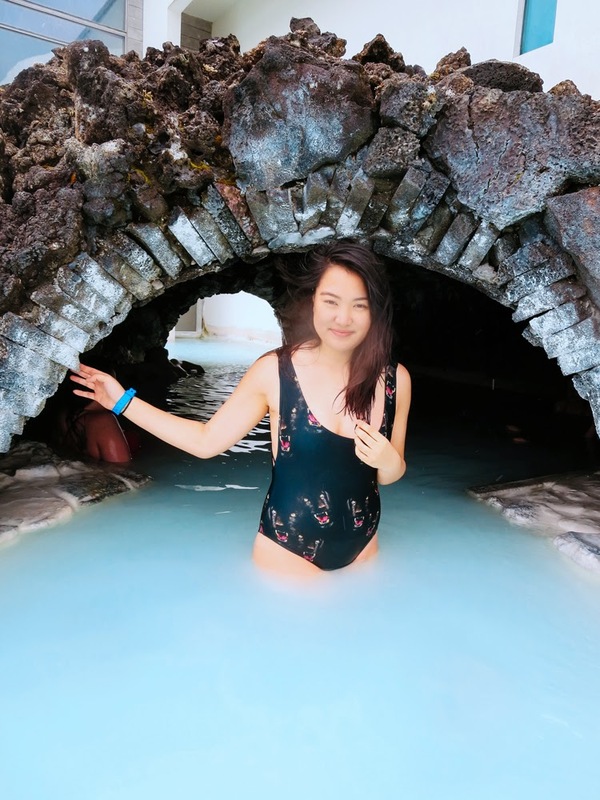 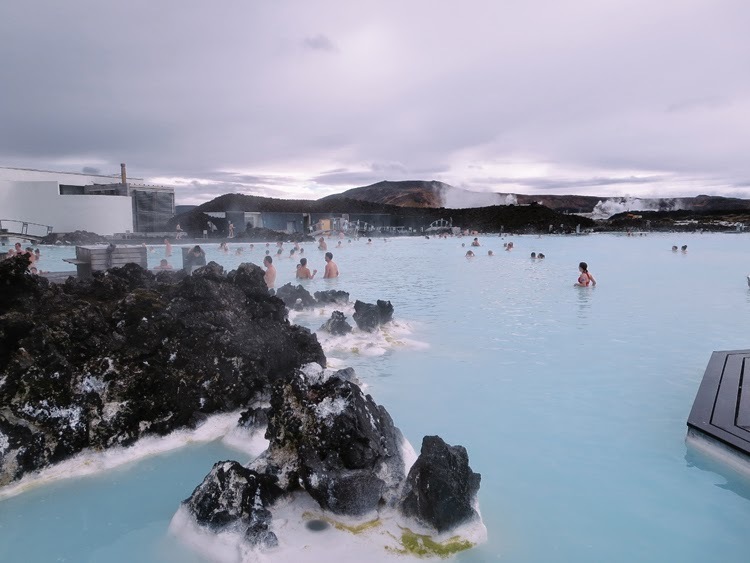 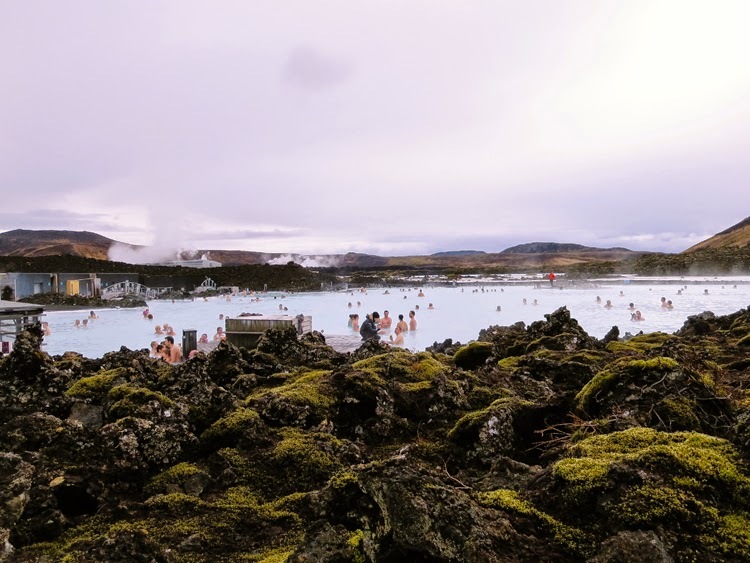 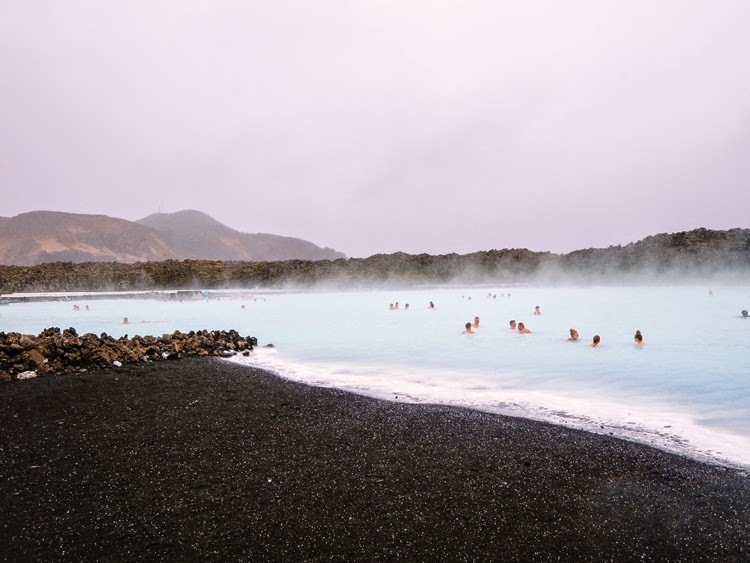 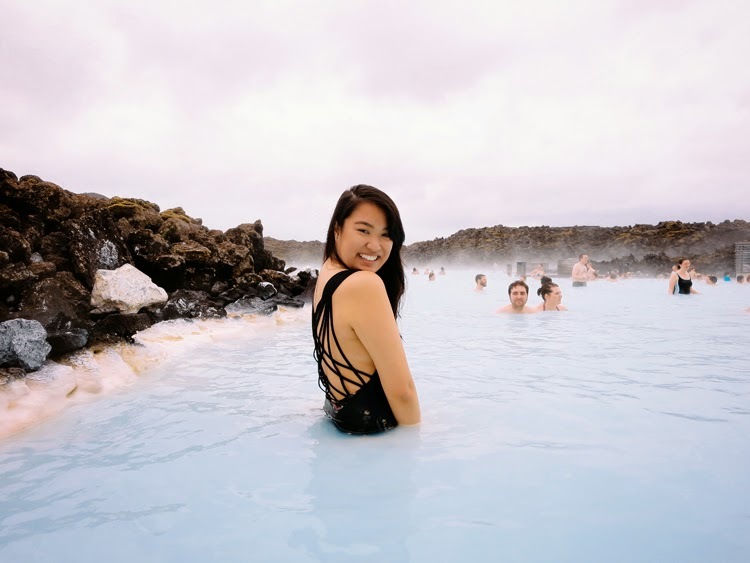 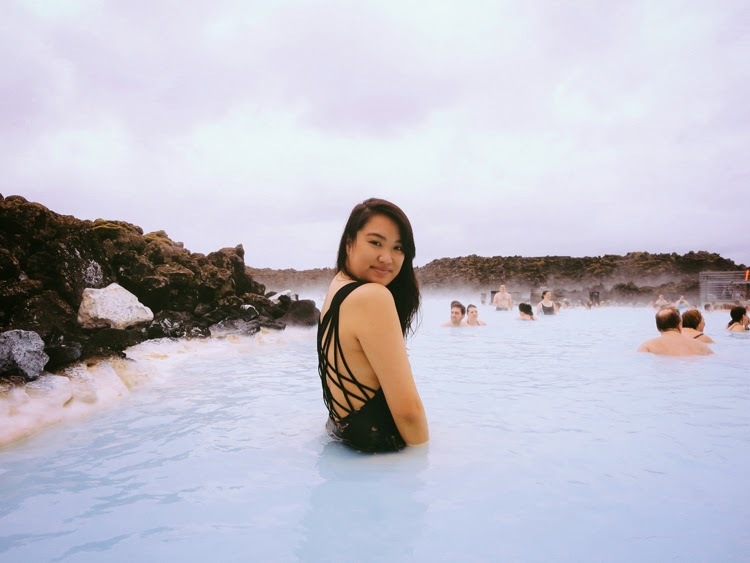 The lagoon is a geothermal spa located in a lava field, rich with minerals, with water sitting at close to 100°F. 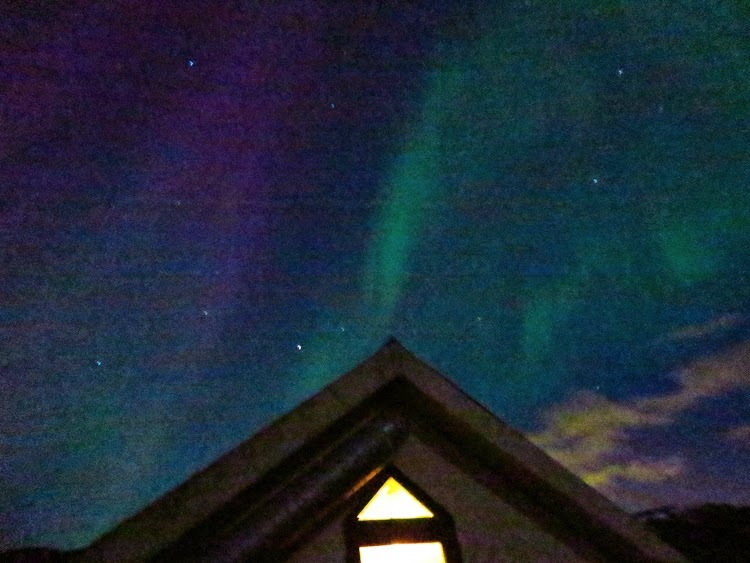 The most extravagant thing I've probably ever experienced in my life. 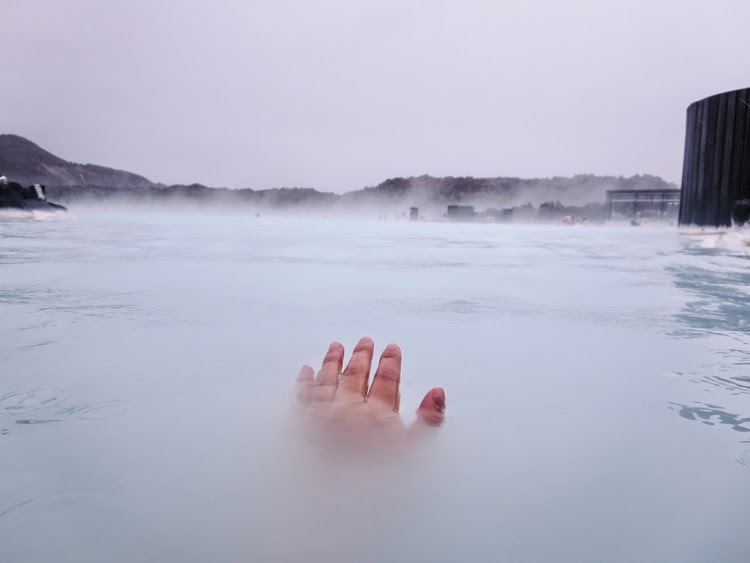 I must admit, it was terrifying standing in a little bathing suit in 40°F chilly weather but once you're in the water, all worries vanish. 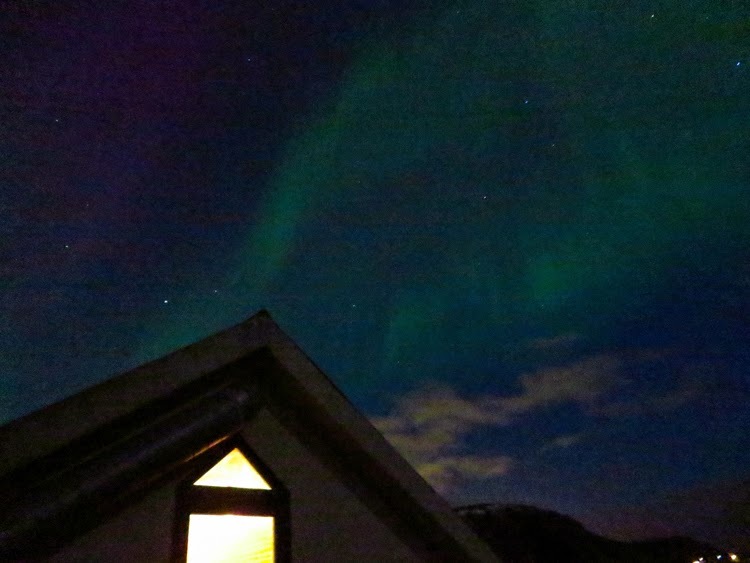 That same day we came back to our hotel expecting our tour for the Northern Lights to be cancelled due to the weather conditions but surprisingly, the tour was on and we were picked up by our driver that night. 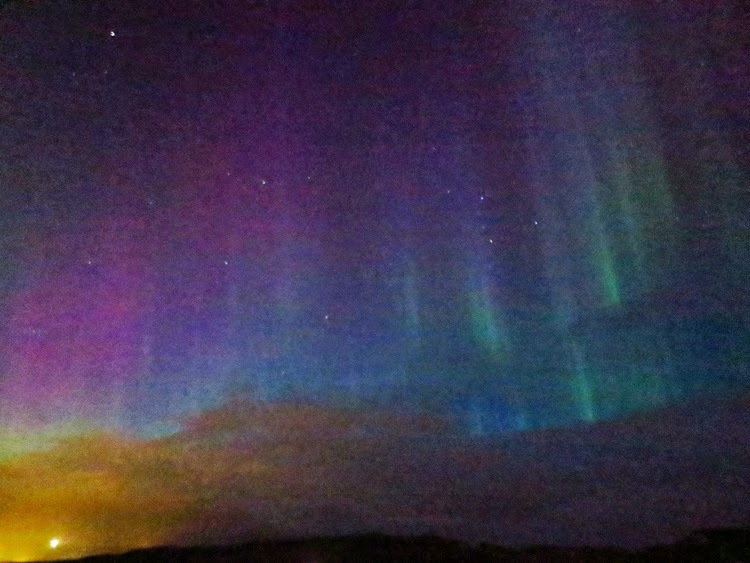 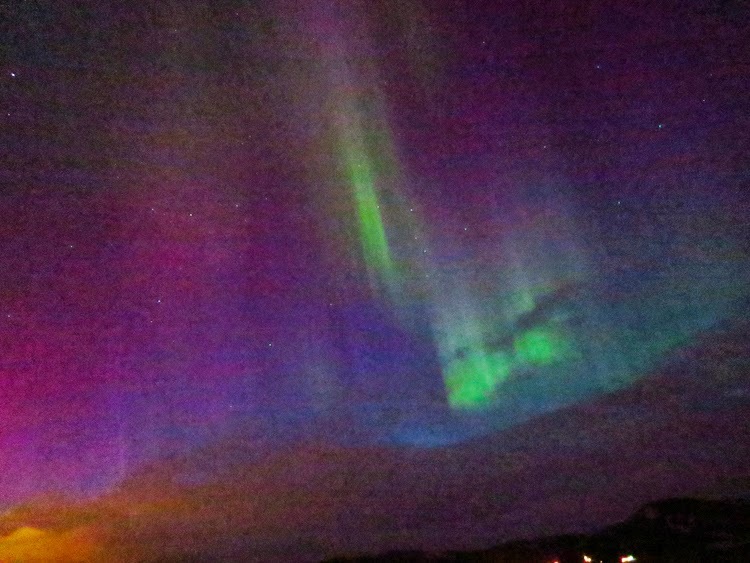 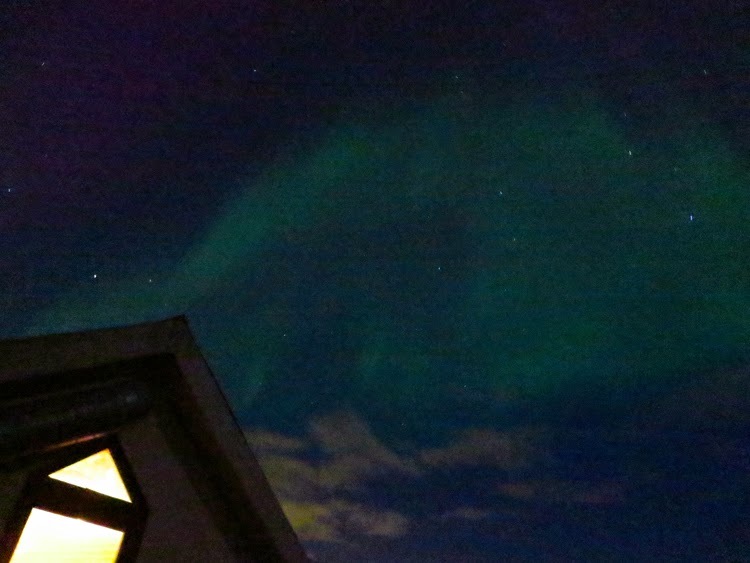 We hopped on to a bus and drove out an hour away from the city center's light pollution to hunt for the mysterious lights known as the aurora borealis. 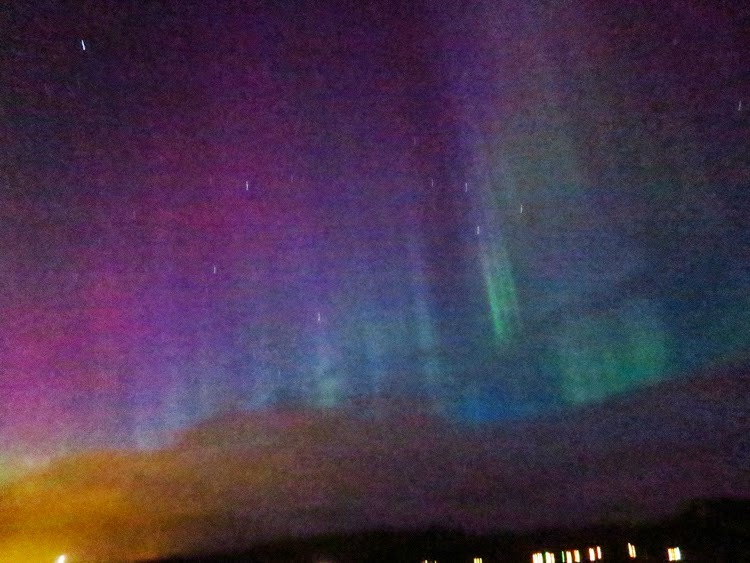 We stood on a patio for a few minutes and there it appeared, colorful streaks sporadically and beautifully lighting up the night sky. 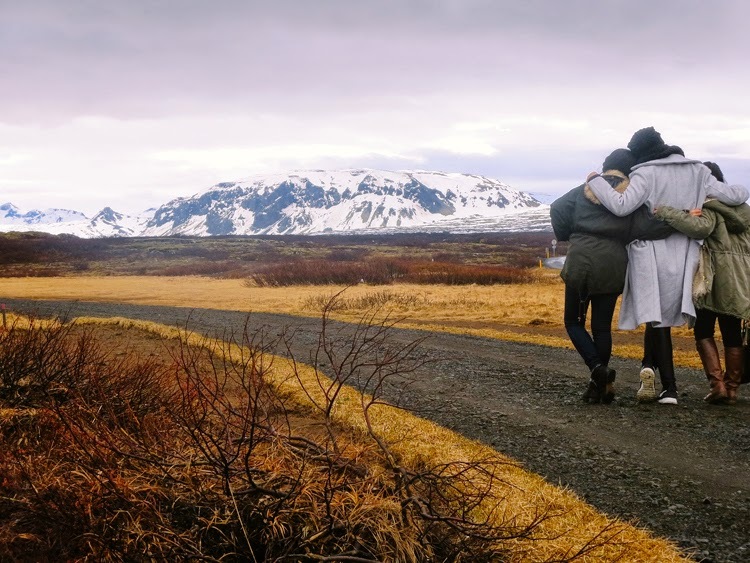 Such a magical moment that made me feel so alive and wrapped up our time in Iceland in the most perfect way possible. 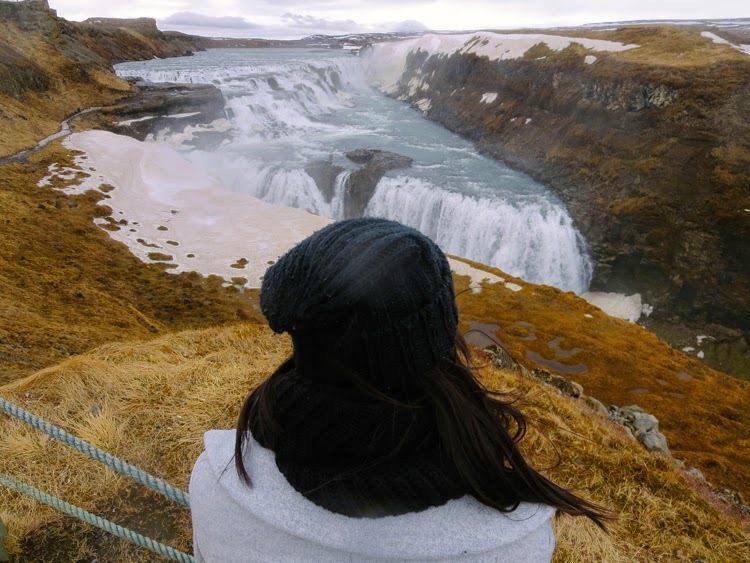 I hope my less than sufficient words and photographs inspire people to visit this place that now holds some of my best memories. 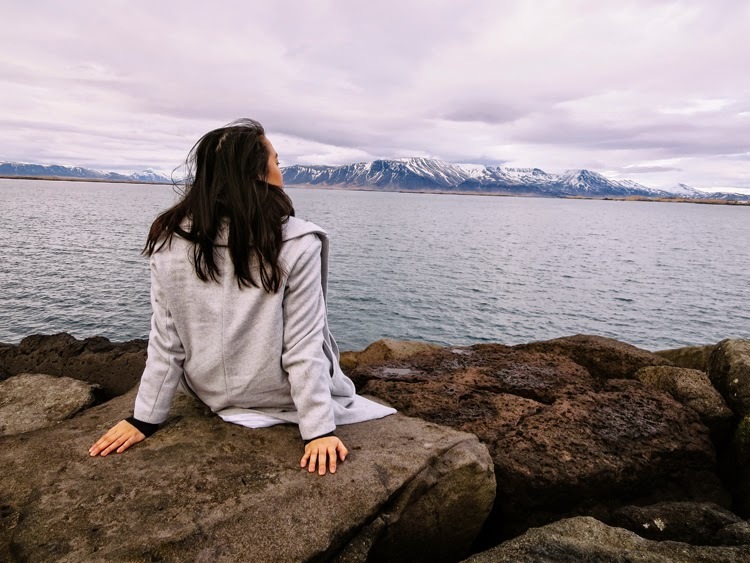 My life has never felt more vibrant, more colorful, and more fully lived than it has been now.